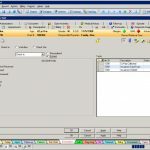 MedcomSoft Records is an ONC-ATCB certified and Meaningful Use compliant practice management and EHR system that can be used by medical practices of all sizes. The system features an advanced medical records system which is user-friendly and is easy to use. 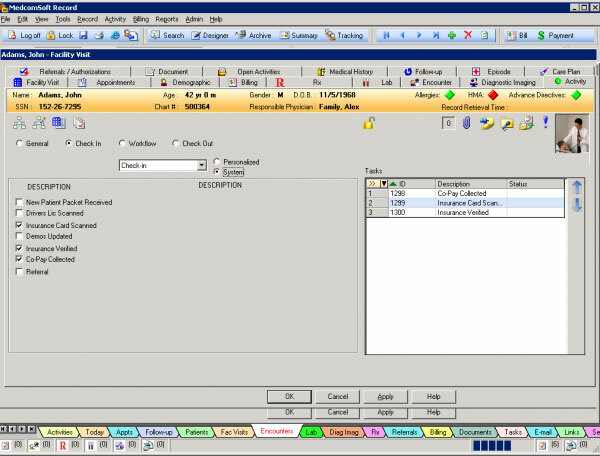 MedcomSoft’s integrated practice management system is customizable and can adapt to all sorts of workflows. 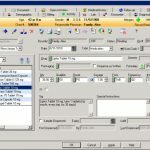 Other prominent features offered by this system include a document management system, a provider order entry system, a disease management, and health maintenance system, a referral and authorization system, an electronic prescription module, a patient scheduling system and a quality patient portal. MedcomSoft Records has various dynamic tools designed for inter-office workflow, clinical decision making, and coding and compliance. The system also generates patient charts that are numerically coded and structured. 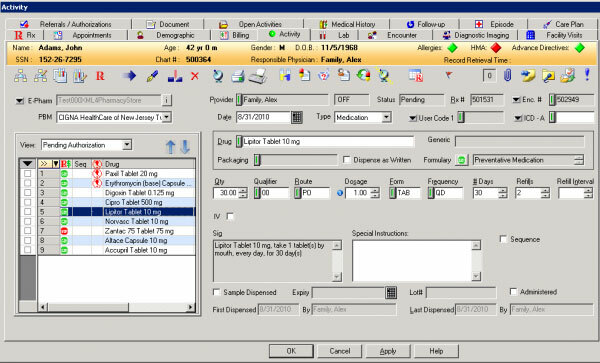 These allow users to study clinical data related to diseases and practice management data related to patients, staff, and inventory. 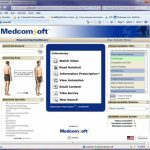 MedcomSoft Records further offers a comprehensive set of decision support options which enables clinicians to view relevant data elements and differential therapies or diagnoses based on the clinical findings. This dramatically improves patient care as it acts as a comprehensive, clinical reference guide which not only assists in accelerating care decisions but also helps in reducing medical errors. This advanced EMR system is powered by MEDCIN which is also known as one of world’s largest, numerically codified medical vocabularies. There are more than 250,000 clinical data elements embedded in this system and these allow healthcare providers to records patient data by utilizing an easy and intuitive point and click system. The software works fine with all specialties as it allows physicians to customize it to suit their precise protocols of care. 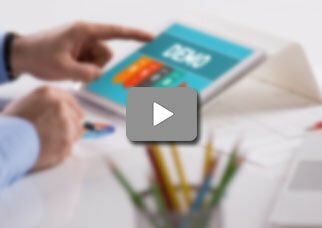 Clinicians can also swiftly create computerized forms and templates that follow their practice workflow. 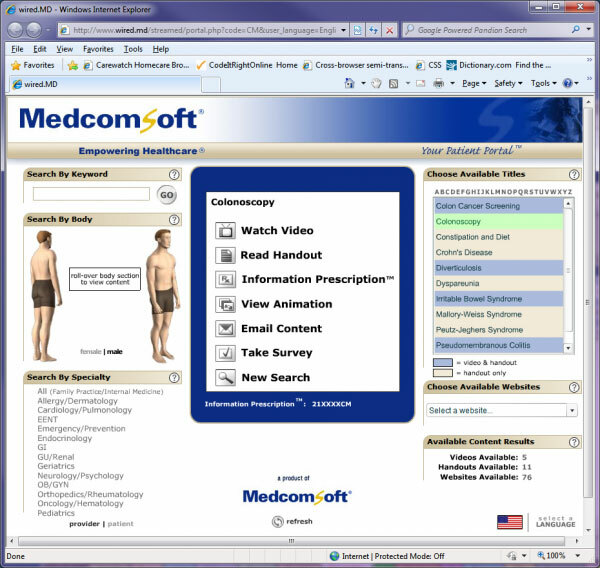 MedcomSoft Records also includes built-in clinical decision support tools and alerts.